Russian troops are encircling naval bases, Crimea is locked down. We Americans are looking across an ocean, flummoxed in a familiar way by the mind and the mission of the Russian president and people. 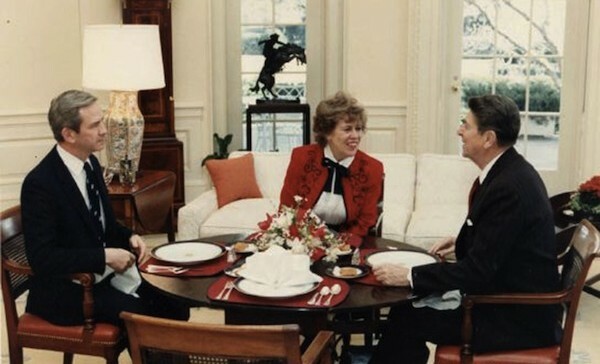 Suzanne Massie, who persuaded Ronald Reagan that he could hate Communism and love the Russian people in the same career, puts it this way: Why do we keep getting Russia wrong? Putin is only the latest in a series of Russian leaders that have divided American thinkers and policymakers against themselves. Is he a realist, or is he ruled by his emotions? by Cold War nostalgia? by a vision of Eurasian Union? Is he a fascist or a plutocrat, or is he simply reacting to the West’s expansion of NATO? Is he winning — or has he overplayed his hand? We turn to Massie and other close familiars of Russian culture and history to try and figure out how to read the Russians, now and forever. Thought experiment: given that many of our best insights into Russian character and temperament come to use from their literary geniuses, can we summon some collective judgment on Putin, Ukraine and the Crimea from the contentious, often dissident wisdom of Tolstoy, the humanist; Dostoevsky, the Slavic Nationalist; Chekhov, the gentle star of both Moscow and Yalta; Solzhenitsyn, who argued forcefully that Ukraine must be an eternal part of Russia; and Vladimir Nabokov, who sailed out of Russia for the last time from the Crimea? John Mearsheimer, "Getting Ukraine Wrong," The New York Times: "The White House view, widely shared by Beltway insiders, is that the United States bears no responsibility for causing the current crisis. In their eyes, it’s all President Vladimir V. Putin’s fault — and his motives are illegitimate. This is wrong. Washington played a key role in precipitating this dangerous situation, and Mr. Putin’s behavior is motivated by the same geopolitical considerations that influence all great powers, including the United States". 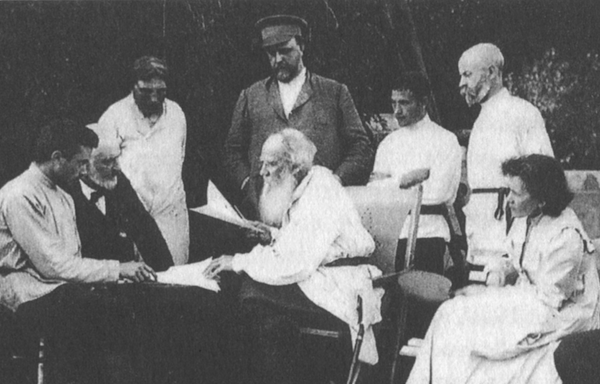 What Would Tolstoy Say About Russia and Ukraine? March 21, 2014 What Would Tolstoy Say About Russia and Ukraine? November 13, 2014 Back in the U.S.S.R.
November 16, 2014 Stephen Kotkin: Who’s Bigger Than Stalin? May 29, 2007 Deploying. Again.